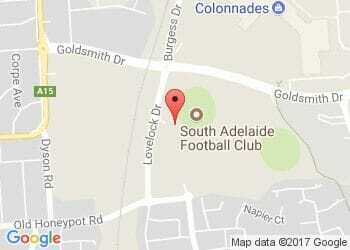 South Adelaide play host to a resurgent West Adelaide outfit at Hickinbotham Oval this Saturday in Round 14 SANFL Macca's League action. 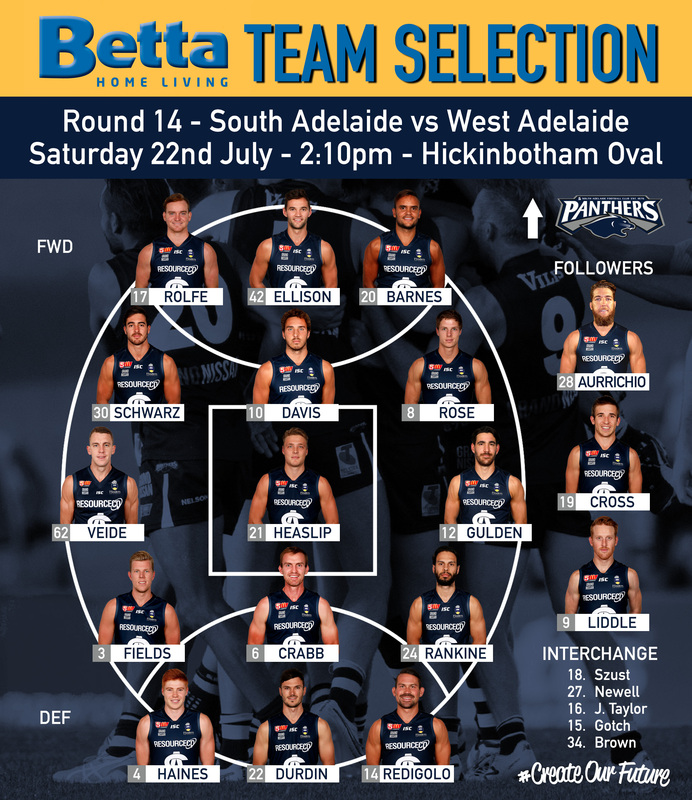 The Panthers will run out a rejigged forward line when they face the Bloods on Saturday afternoon. South welcome back livewire forwards Peter Rolfe and Rigby Barnes after exceptional displays in the Reserves last weekend, both men gathering 28 possessions and the former adding three goals for his efforts. Named in a forward pocket, Rolfe will be making his first League appearance in 775 days since injuring his knee in the Queen's Birthday clash against the Eagles in 2015. Meanwhile, tall forward/ruckman Codey Ellison has also been recalled as Ben Haren succumbs to a shin injury suffered against the Tigers. Also returning to the side, but needing to survive the extended bench being cut to three are Tyson Brown and Jordan Taylor. The South Adelaide faithful will also be celebrating champion midfielder Nick Liddle's 150th game for the famous blue and white. 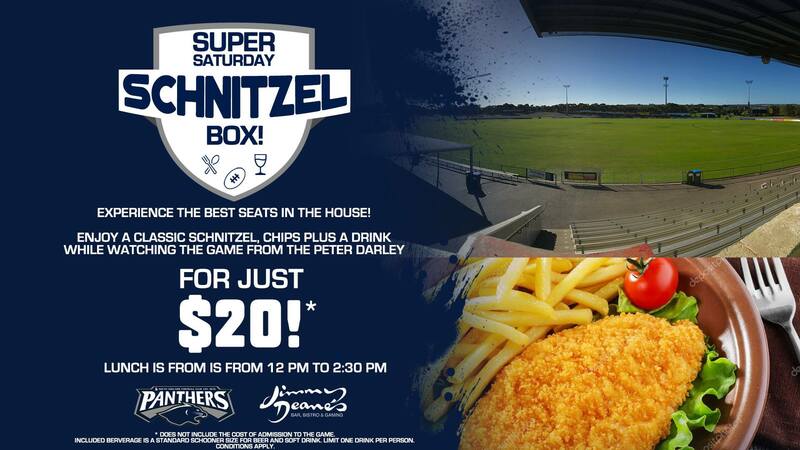 To celebrate Lids 150th game in the SANFL Macca's League, McDonalds have generously offered all South Adelaide members that attend this weekend's game a $2 Big Mac! 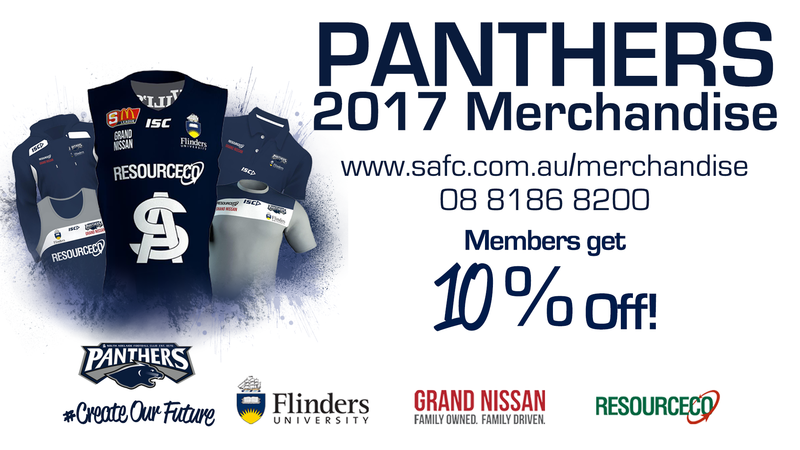 Members in attendance will receive a text to redeem this offer at Aldinga, Happy Valley, Noarlunga, Seaford and Victor Harbour Restaurants. Limit of 2 per person. Valid until 23/07/17. The Reserves will be boosted by the inclusions of experienced ruckman Daniel Bass and wingman Adam Hunter, while also welcoming Under-18 Liam Fitt back into the fold. Meanwhile, the Club's Under-18s will simultaneously be in action at City Mazda Stadium as they do battle with West Adelaide from 11:25am.